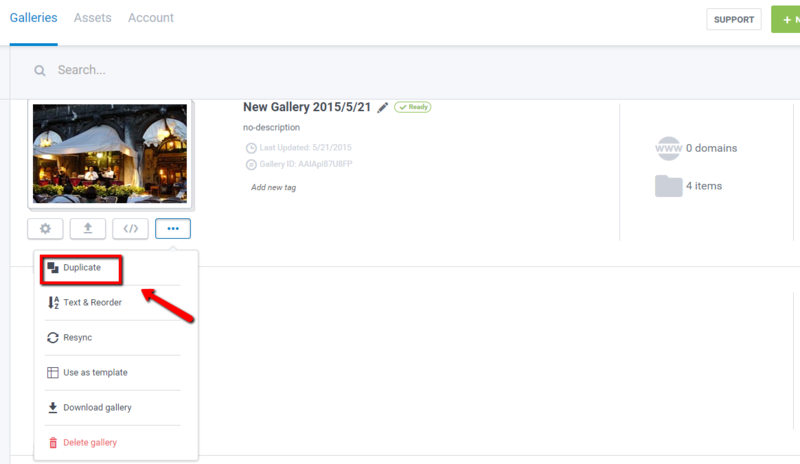 Galleries are a great way to share your media with family, friends and even customers. You can create image, slideshow, audio and also video galleries, it will help you enhance your site wherever is a blog, personal or professional one. 1. 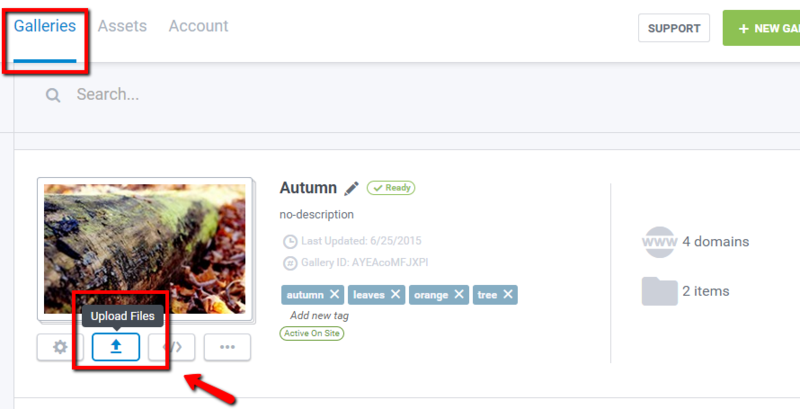 Search by tags and different view filters are available. 2. 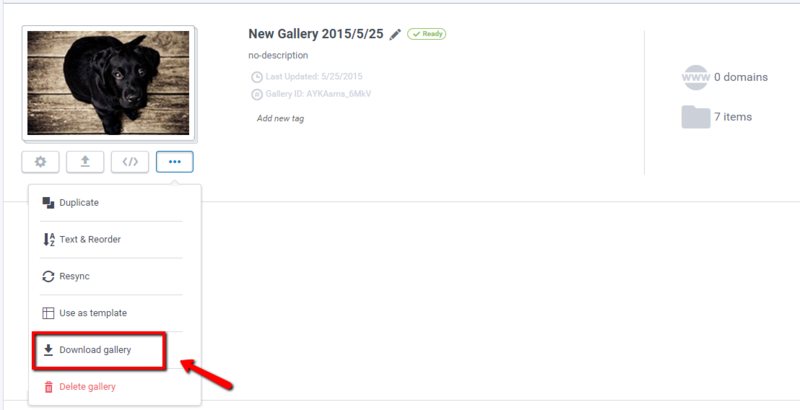 Add or edit your gallery title. 6. 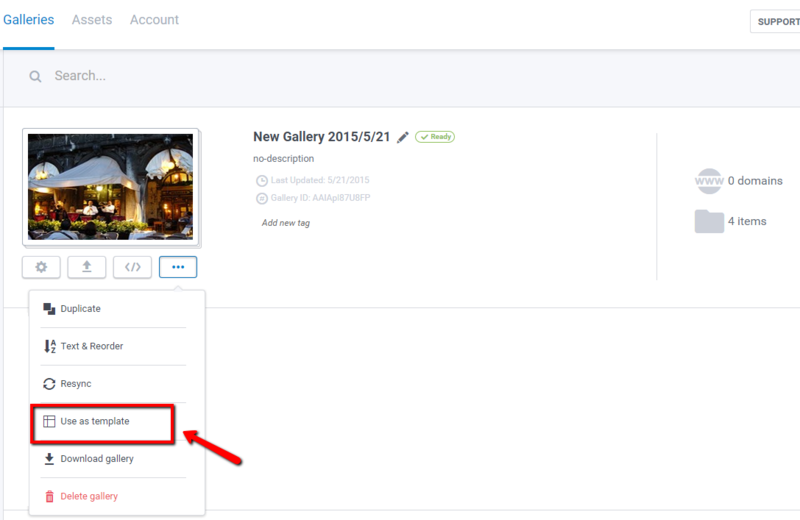 View all items available in your gallery by clicking 'items' and view weekly statistics by each item individually. Here you have option to add more files directly. 13. 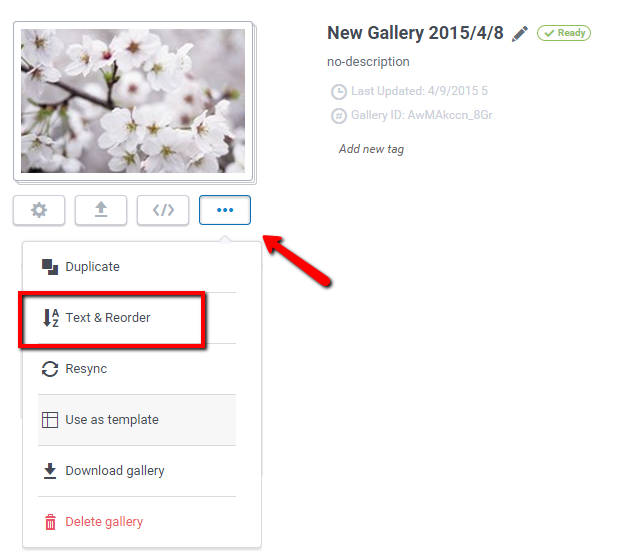 Resynchronize your gallery. The gallery resync is a mechanism that makes sure that all files from a specific gallery are stored on the server in the correct version. 14. 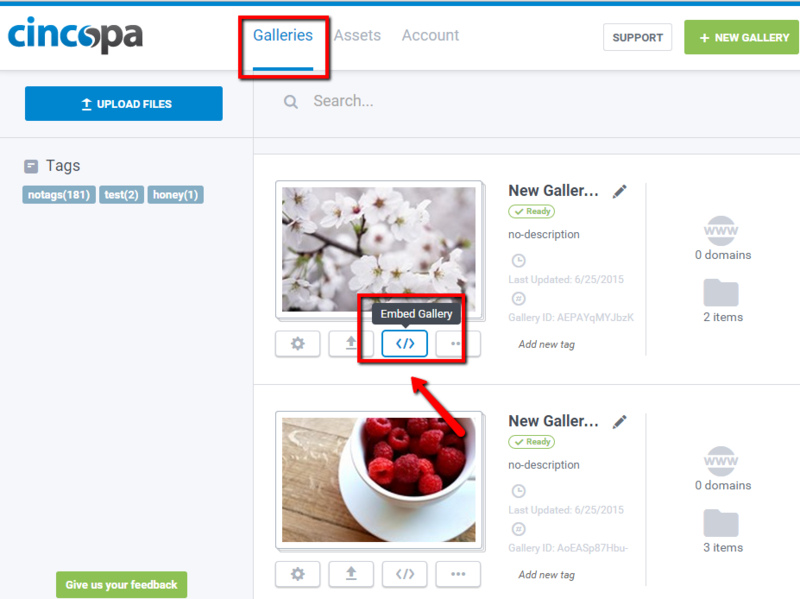 Use a gallery as template - This feature duplicates the gallery with all included settings but without the already uploaded media. 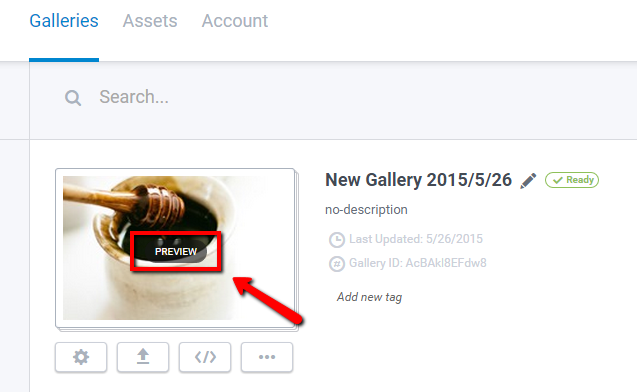 NOTE: Gallery can't be restored, but it can be created again manually by uploading files from Assets page. Thanks for this article. Get the best free spades games from our website and play with full effort by scoring more points than your rival to be the game winner.